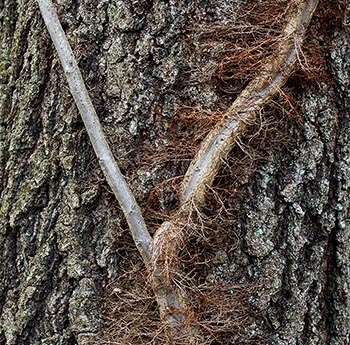 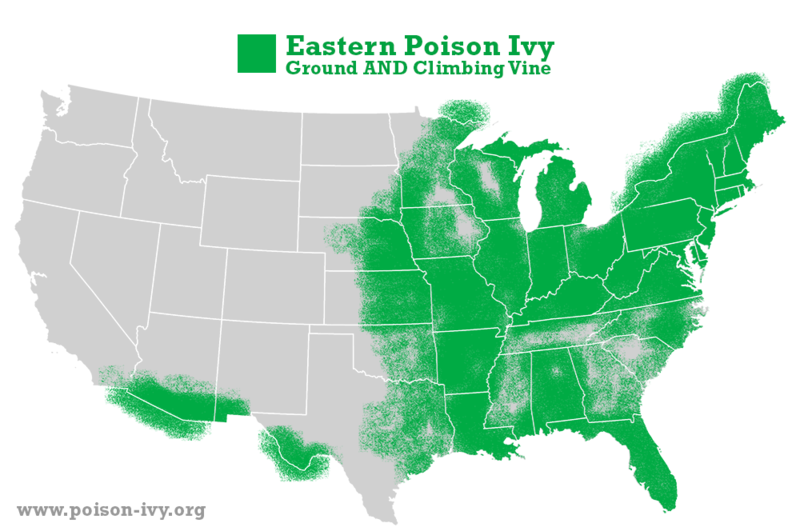 This is about eastern poison ivy, which is the big bad guy. 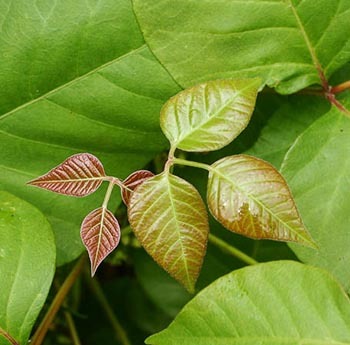 It grows on the ground, climbs, and sometimes appears as a shrub. 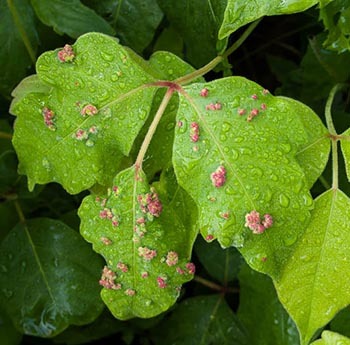 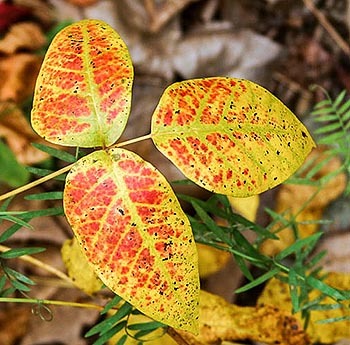 This is the plant that causes most of the misery since it grows on nearly every roadside, path, pond, stream, and beach from the Midwest through to the East Coast. 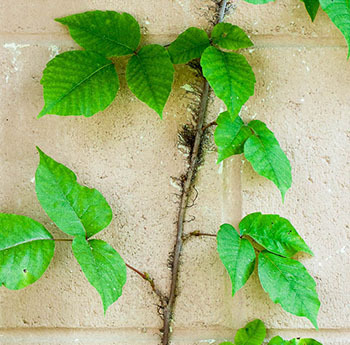 Here is your basic chart of things you CAN count on with poison ivy. 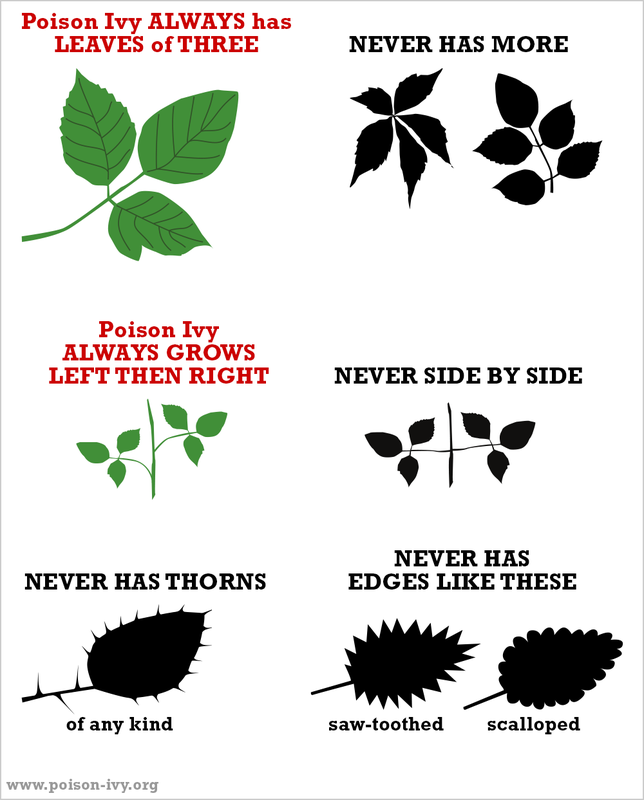 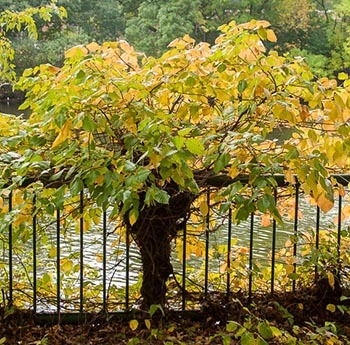 If you know that nothing with thorns or 5 leaves in a group can be poison ivy, you're getting there. 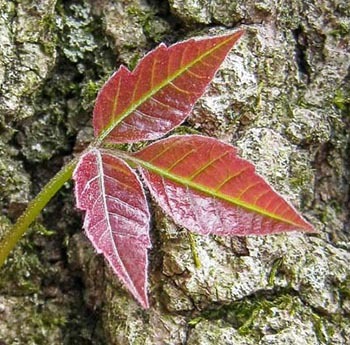 If you live where this grows and you plan to do more with your life than hide under the covers, you should learn to recognize this plant in all seasons and growth forms.